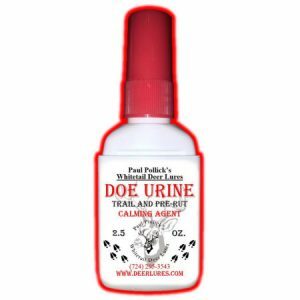 Pollick’s Dominant Buck Urine is collected from tame mature buck that are bottle fed from a few days old. Tame deer always produce the most consistent high quality deer urine. To our Dominant Buck Urine, we add the right amount of dominant buck tarsal gland pheromones, to let other mature breeding buck know they have a new BOSS buck to contend with in the area. 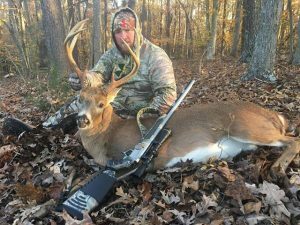 Dominant Buck Urine is a territorial and aggression scent to other mature buck and holds sexual interests to doe coming into heat or estrus. Use this hot buck urine in breeding scrapes or saturate our Scent Wicks and hang in strategic shooting lanes while grunting or rattling. 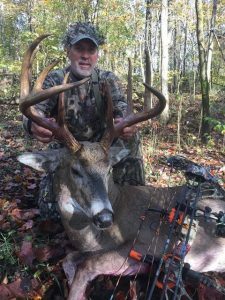 Surveys have shown up to 55% of mature buck that answer your rattle or call without the use of a good scent attractor to zero in on will detect your presence and slip away before you see them. 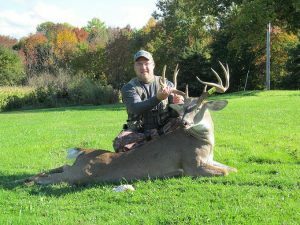 I have attached my photo: my buck from 2012. 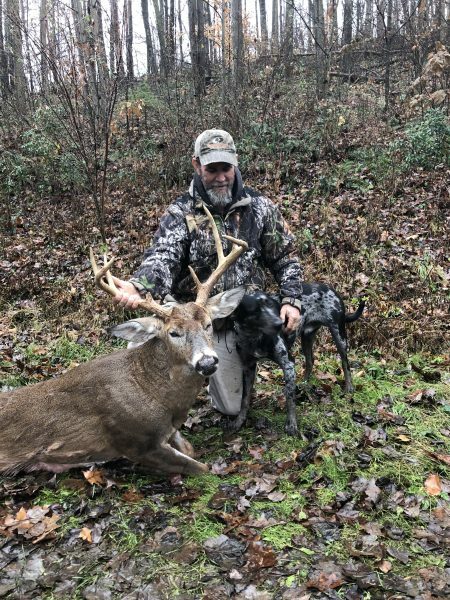 The buck I am not attaching is my Ohio buck from this year, as he was standing in a scrape that I made with the Dominant Buck Urine and Prorbital, two days after I made it, at 4:30, while it was 70 degrees, on the 24th of October….while I was at home because I said it was to warm and nothing would be moving…..his chest drug the ground as my tree cam snapped a photo of him at 20 yards in front of my stand. I am still beside myself on that one…that’s hunting!!! I could have possibly broke 300 inches on two deer. Unreal! My 2011 buck was taken with the dominant buck urine tarsal plus…..awesome stuff. Thanks again for your products!